All WHITE CITY homes currently listed for sale in Sandy as of 04/22/2019 are shown below. You can change the search criteria at any time by pressing the 'Change Search' button below. "Just Listed! Brick rambler on a quiet street in Sandy, look at these photos! This well cared for home has 3 bedrooms, 2 living rooms, fireplace and hardwood floors. A beautiful addition built onto the back of the home provides plenty of room for the family to gather. 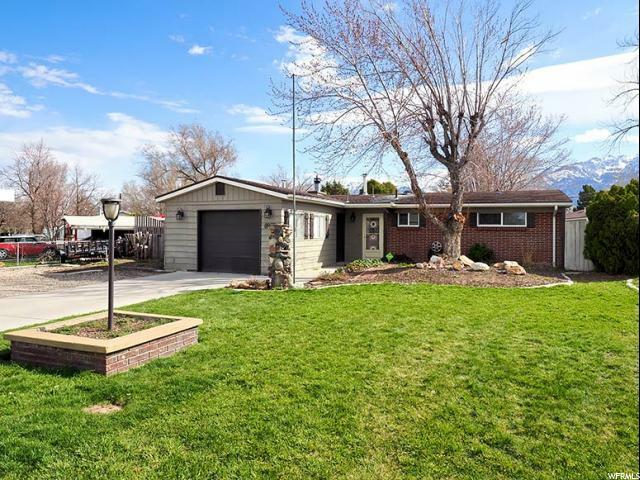 Has a fully fenced backyard, large RV parking and more!"